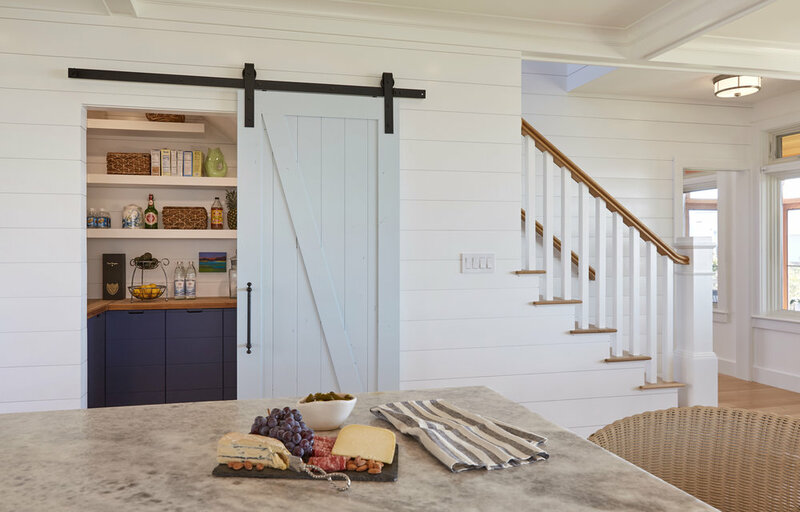 e4 Interior Design is a full service, boutique, residential interior design firm located on the coast of Maine with clients throughout New England. furniture design, procurement of furnishings, installations, and other concierge design services appropriate for your needs. We'd love to discuss your specific project needs and cater a design package that is just right for you. beautiful spaces to create lasting memories in.